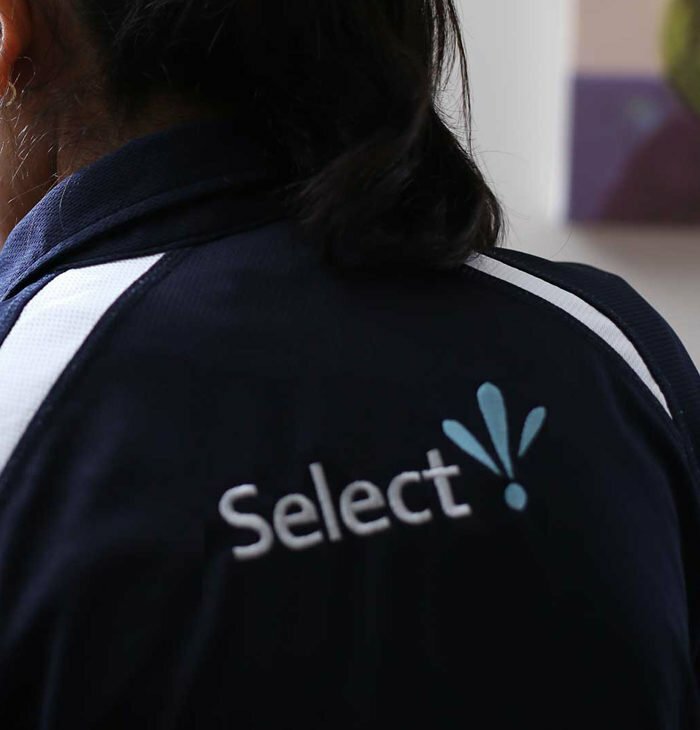 Select Cleaning understands that you need a house cleaner who you can rely on to meet your expectations, every clean. As home cleaning specialists we know the importance of attention to detail. We don’t take short cuts. At Select Cleaning we remember the little things that make all the difference. For example, our customers appreciate our efforts to put their items carefully back in their original position when we’ve cleaned. You can expect your taps to be polished until they shine. And yes, when you have your house cleaned by us we do make sure we get the mop right into the corners of the kitchen floor. Our aim is to provide value for money and a competitive price for our domestic cleaning service. We are able to do this since we already clean for customers in your Auckland suburb. 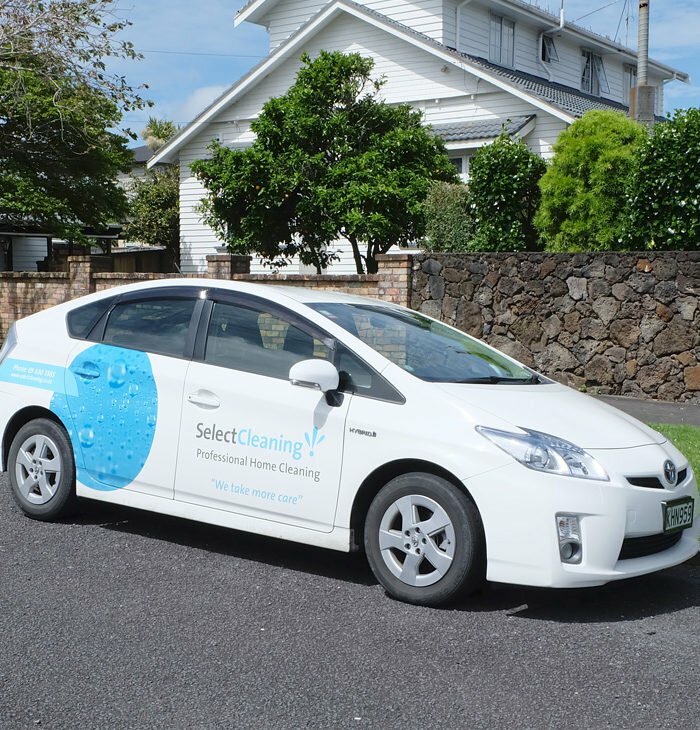 Select Cleaning has cleaners Auckland wide. 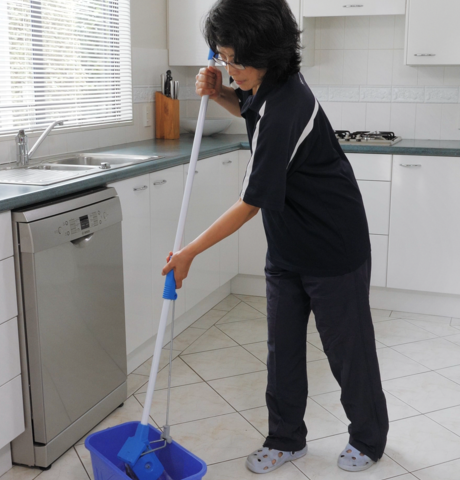 You can choose either our regular weekly or fortnightly home cleaning service, to suit your needs and your budget. At Select Cleaning you have the certainty of knowing that you will pay the same affordable price every time. You can be assured of the same regular house cleaner every time. They will quickly become familiar with your home and how you like things done. Before they arrive at your house you have the peace of mind of knowing that your cleaner has passed a careful selection process, a thorough security check and our detailed training programme. That way your home is in good hands. How can you be sure that your Select cleaner is fully committed to taking care of your home? As an owner operator your cleaner has every reason to provide you with the best possible standard of service. 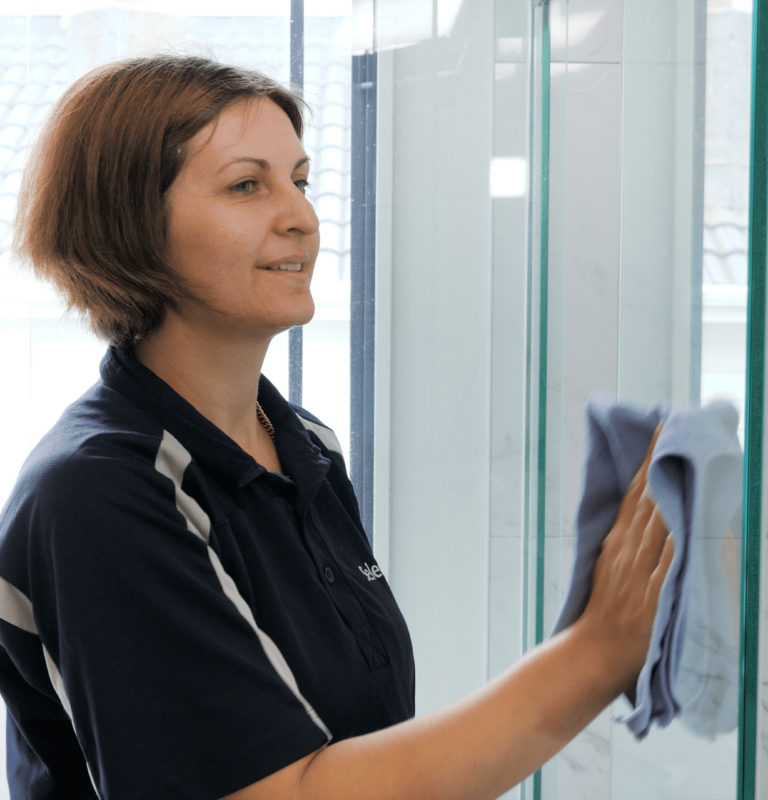 Every one of our Auckland cleaners is committed to adhering to Select Cleaning’s specific hygiene procedures. For example, when your house is cleaned by Select Cleaning, bathroom cleaning equipment is never used elsewhere in the house. Our use of colour coded cloths for different parts of the house gives you added protection and only fresh cloths are used to clean every customer’s home.